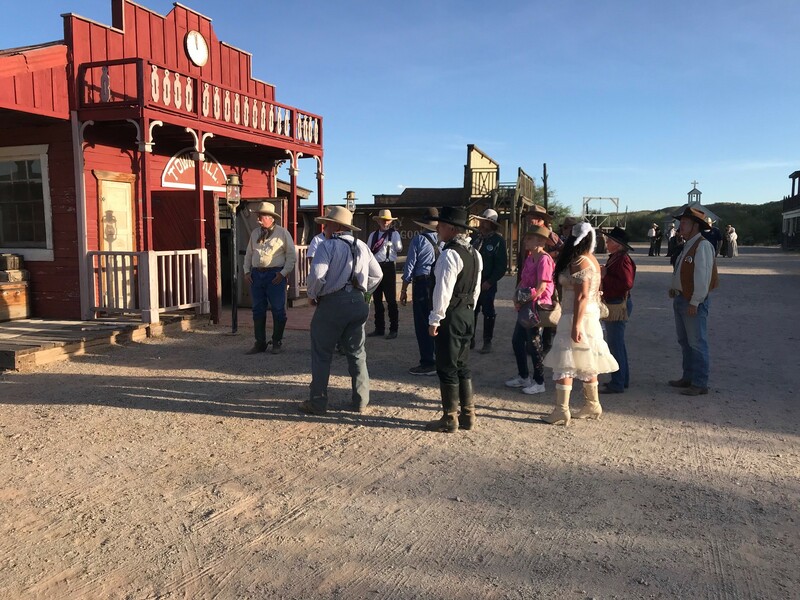 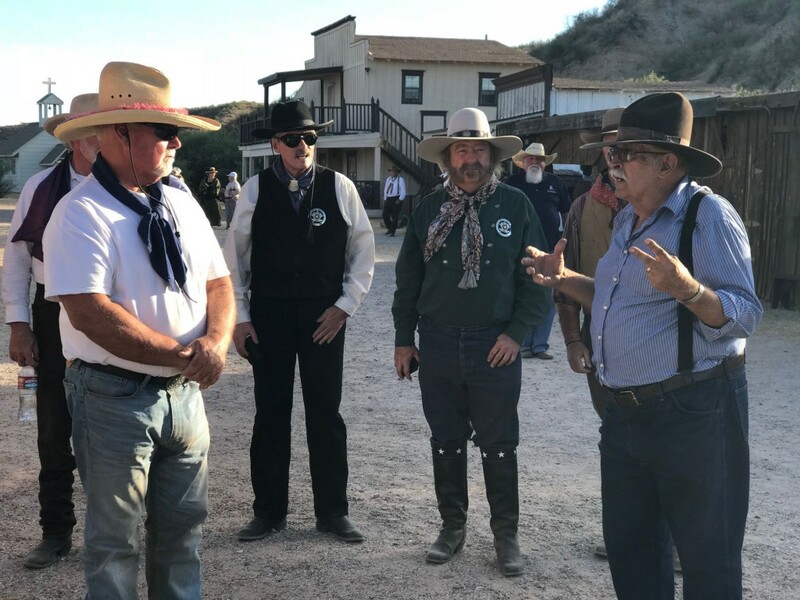 Photos from the Wyatt Earp’s Vendetta Ride 2017 run by Great American Adventures. 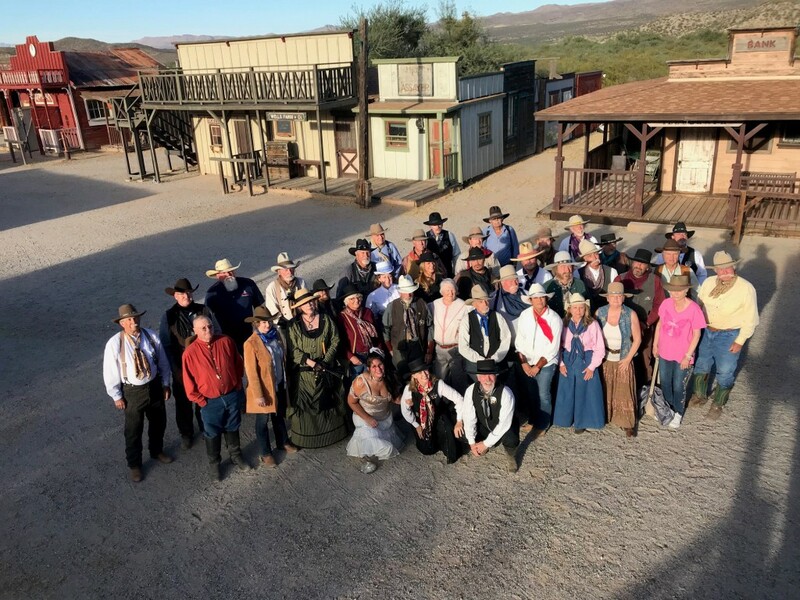 The week long ride had its closing event October 20 at Gammons’ to include an awards dinner and a tour of the set. 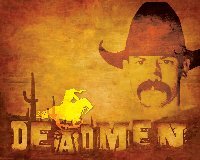 This was the 9th annual ride and it takes place in and around Tombstone and southeastern AZ.